Win a $50,000.00 prize! 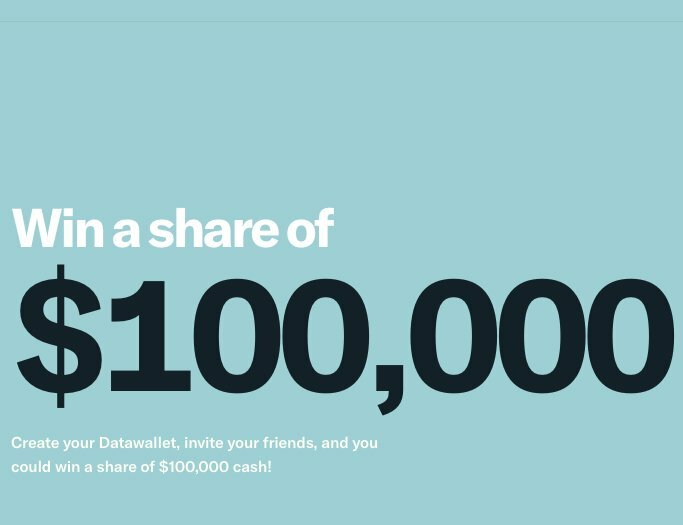 Create your Datawallet, invite your friends, and you could win a share of $100,000.00 cash total! SECOND PRIZE: Twenty (20) winners.